Historic architecture has an appeal and charm that attracts us. We are fascinated by the stories the built environment has to tell us. We wonder about the people who stood in them long before us. They are the lasting symbols of our community’s history and values; symbols of our government, religious, and academic heritage. Maintaining and restoring these beautiful old buildings can be a daunting task and sometimes it might seem easier to replace elements of a historic building rather than to restore them. There is, however, a case to be made for preservation. Preservation maximizes the use of existing materials and infrastructure, reduces waste and preserves the historic character of a building. Often the existing materials in a historic building are superior to their modern replacements. Old wood is denser than new wood and will wear better if left alone, as long as rotted sections are repaired. Plaster is superior to modern drywall. Plaster can sustain exposure to moisture and water without being ruined as drywall would be. Plaster also provides soundproofing and can be patch-repaired. 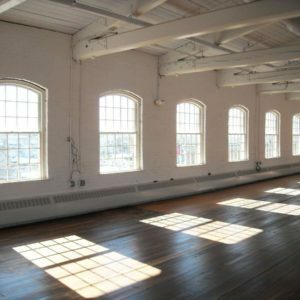 Windows are a key feature of older buildings. Most pre-World War II window frames were build of high-quality, dense wood. Old windows were made to be repaired, not replaced. Preserving and restoring the existing elements in a building reduces waste and is a greener alternative than discarding the older materials. It requires fewer materials to preserve features than to remove and replace them. Gutting an old building and replacing its interior with modern materials leaves a historic building a shadow of its former self and fills the landfill with what could have been serviceable materials that could have been restored and increases material costs. Restoration and reuse of the original materials supports sustainability efforts. Embracing the quirks of a historic property will also prevent unnecessary repairs or changes. Straightening a crooked window or doorway may not be the right choice; leaving the character alone and only restoring what needs attention will help maintain the charm of an older building. Treasuring the things that make a property unique will help guide the decisions on what should be replaced and what should be restored. The “less is more” philosophy will usually be an excellent guide to ensure that repairs are made where required but not overdone. A thoughtful approach to preservation will maximize the use of existing materials and reduce waste while leaving behind a building that retains the charm and historic character that makes it unique. 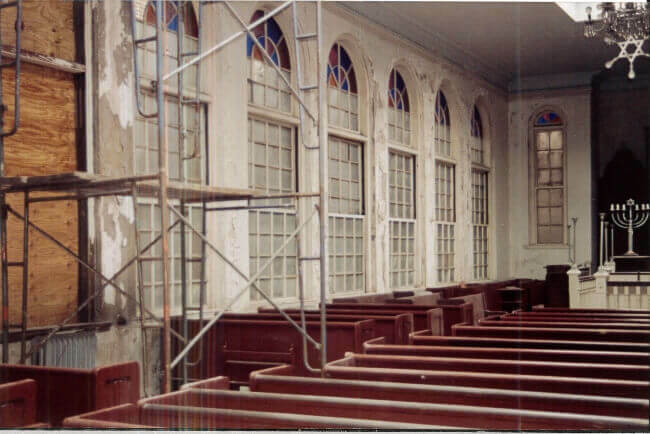 M&A Architectural Preservation collaborates on National and State Landmark preservation, as well as historic cultural, religious, commercial, and government buildings. They will collaborate on challenging repair-restore decisions and priorities assisting you in identifying the elements of your project that can and should be preserved. M&A specialize in interior millwork, exterior millwork, windows and doors, structural repair, and millwork installation. 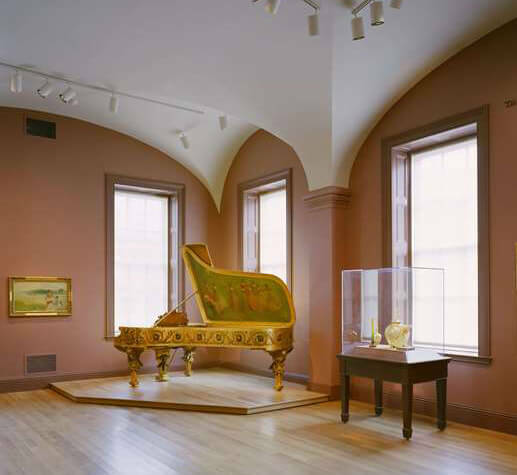 With a passionate approach to preservation M&A thrives on retaining the rich architectural history of the buildings they restore so others can learn from and enjoy their beauty for many years to come. To discuss collaboration with the experts at M&A Architectural Preservation contact us at 978-683-0880.